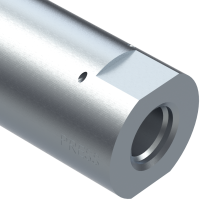 Utility Valves - PneuDraulics, Inc.
PDI has a wide range of hydraulic utility components. Hydraulic fuses in both volumetric and velocity types, shuttle valves, relief valves and check valves in cartridge and in-line styles, pressure reducing valves, balanced relief valves, all can be customized to meet any hydraulic system application. Brake Metering Valves Brake metering valves port system pressure to the aircraft brakes based on manual handle input for primary and emergency braking. 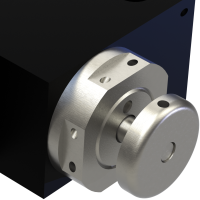 Sets park brake pressure in fully actuated position with minimal leakage. 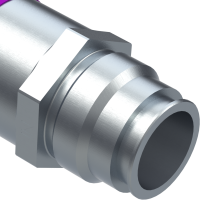 Fuses Devices that shut fluid flow off when a hydraulic line fails, thereby protecting essential hydraulic capabilities and reducing the potential for system pressure loss and fire. 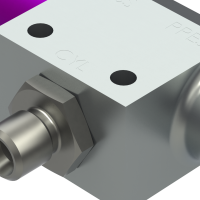 Priority Valves High pressure device that opens flow to a sub-system regardless of downstream pressure. Also referred to as a balanced relief valve, they assure the availability of critical systems. 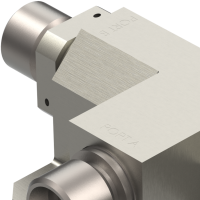 Shuttle Valves Hydromechanical devices which allows two hydraulic sources to independently supply downstream hydraulic components. 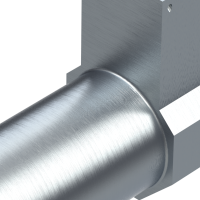 Provides complete separation between the pressure sources for increased system reliability.